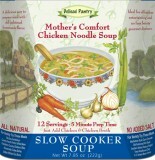 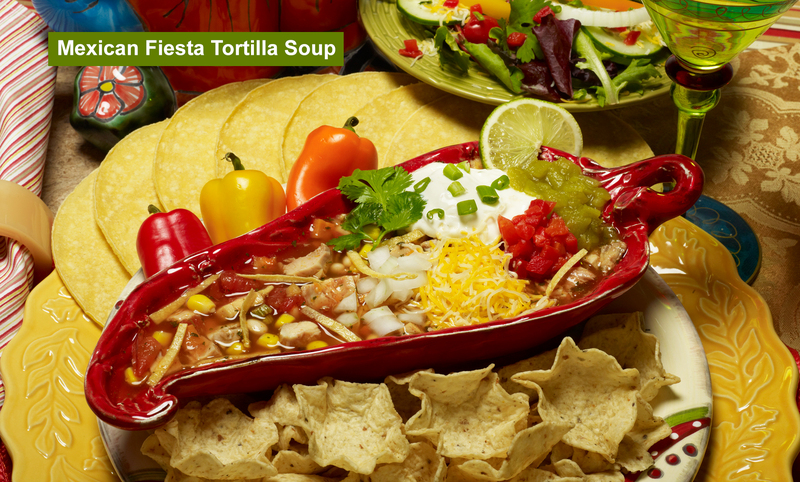 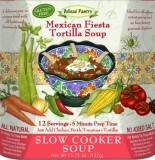 Our Slow Cooker Soups are all natural, have no added salt and 5 are gluten-free selections. 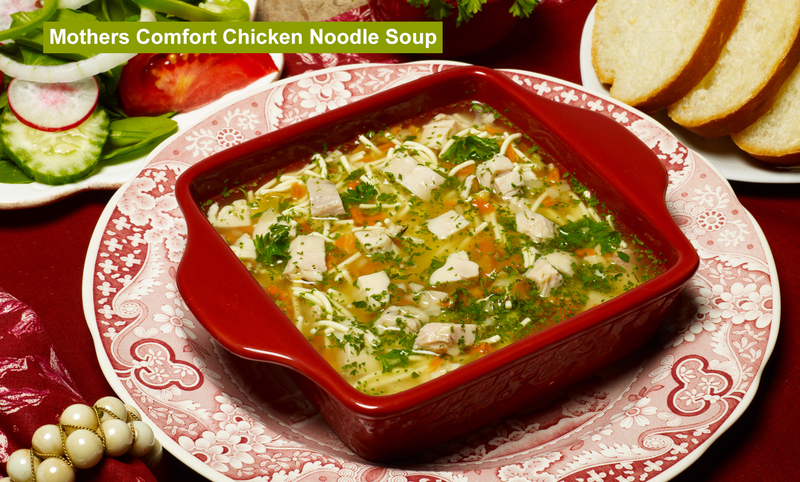 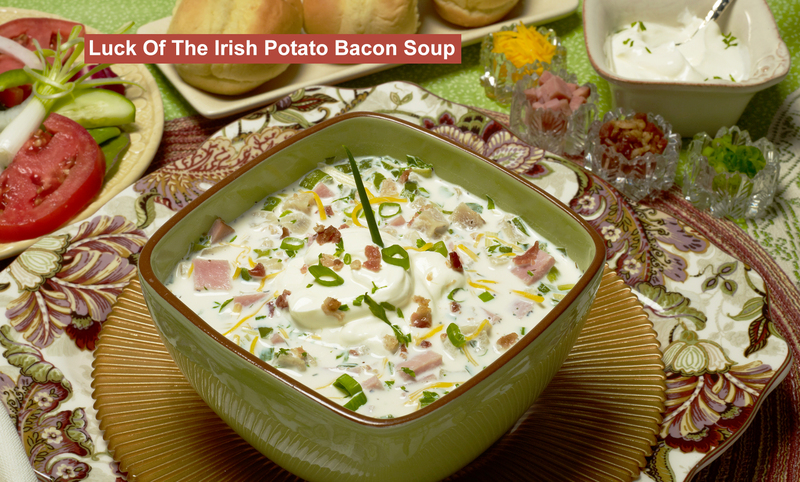 With a 5-minute prep time in the morning, you can come home to a delicious, nutritions soup in the evening. 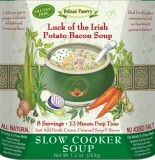 Caribbean Black Bean Slow Cooker Soup "Gluten-Free"
Farmer's Hearty Split Pea Slow Cooker Soup "Gluten-Free"
Luck of the Irish Potato Bacon Soup "Gluten-Free"
Thai Curry Lentil Soup "Gluten-Free"